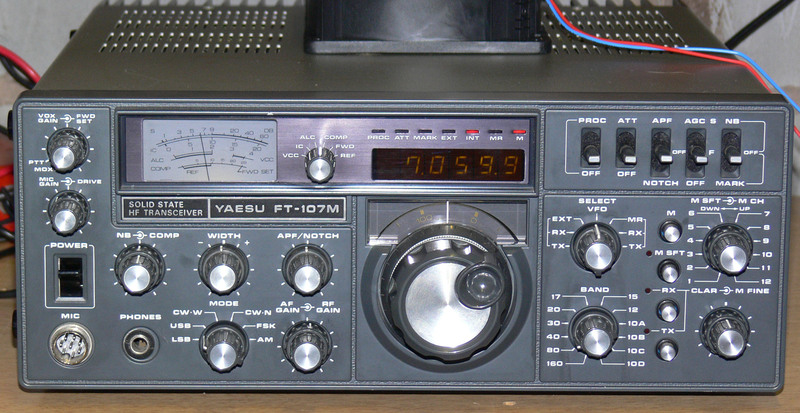 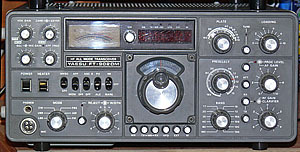 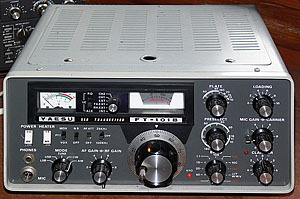 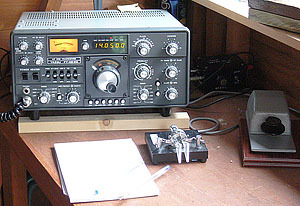 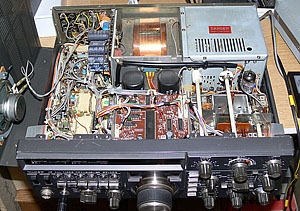 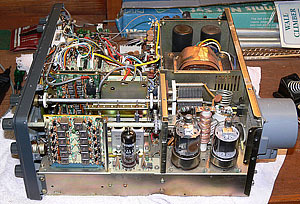 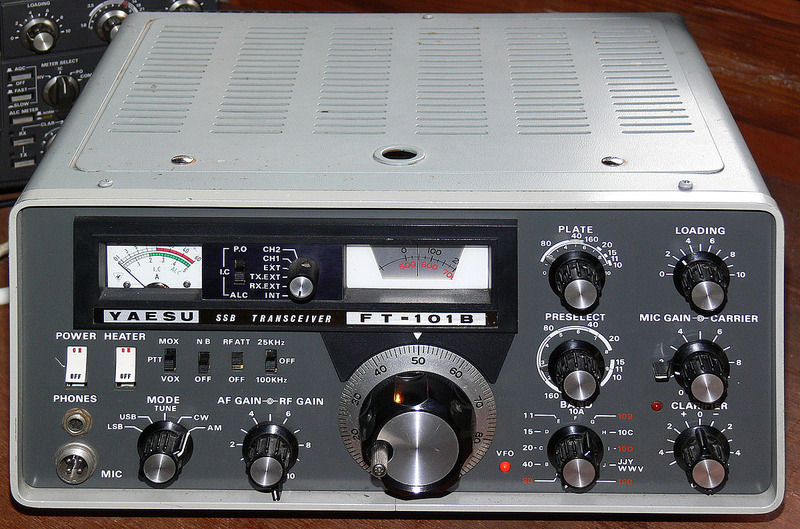 Collectors and restorers of Yaesu equipment have long had an interest in their serial numbers. 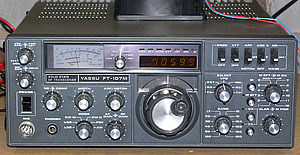 Below is a table showing the serial number of all my Yaesu rigs. 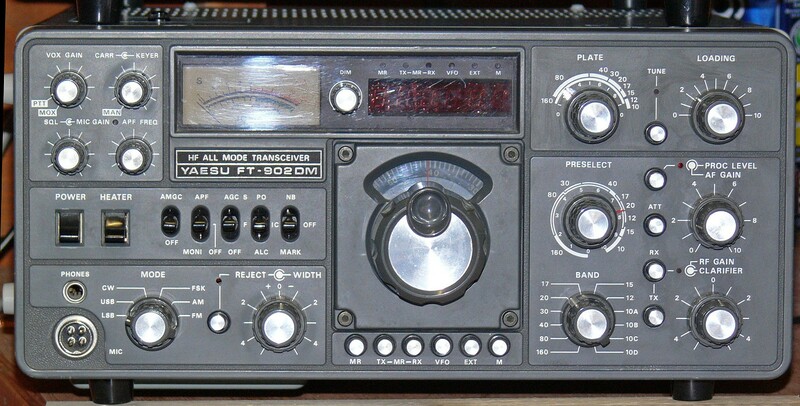 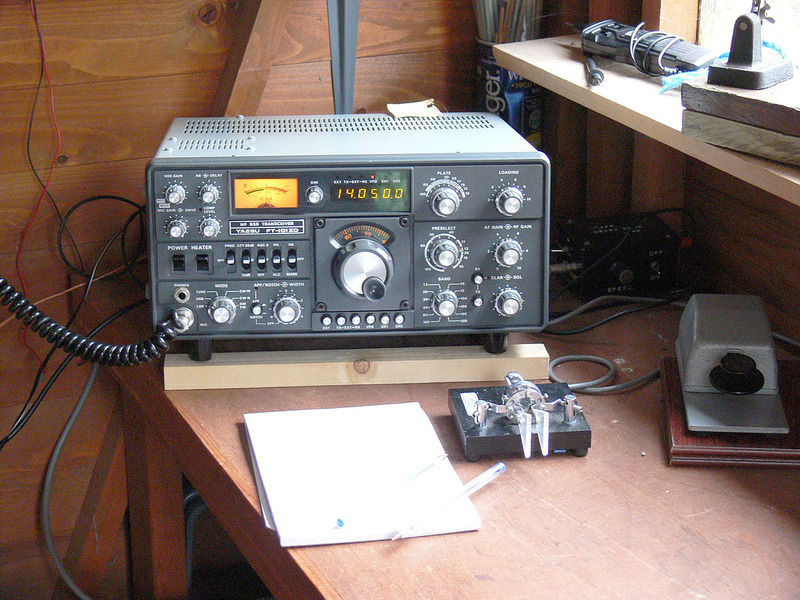 In due course this page will be a stepping off point to find out more detail about the individual radios featured.